We believe in farming practices that minimize the impacts on the environment and act towards safeguarding it. 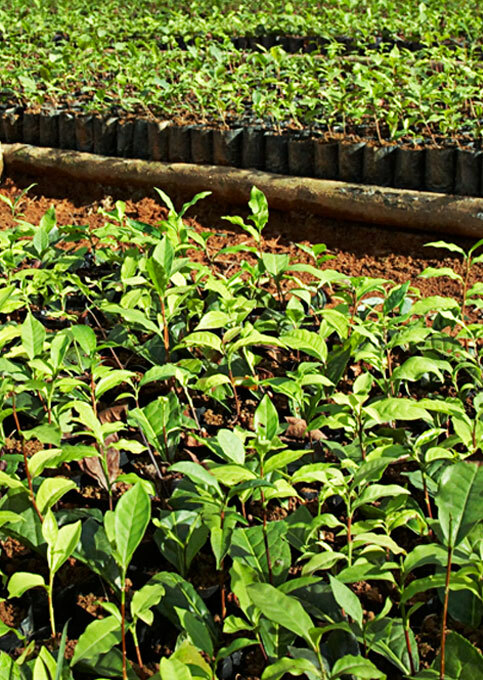 Working closely with organisations like the Rainforest Alliance is an integral part of this process. 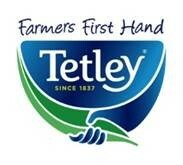 Tetley are proud to be part of ‘Tea 2030’, a coalition of some of the largest tea companies, sustainability organisations, and academics. 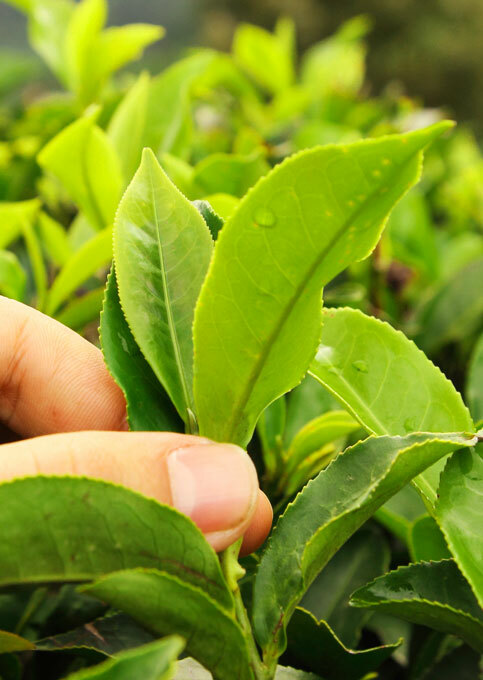 Together the members of Tea 2030 identify the long term challenges to tea, and work together to develop solutions and ensure a sustainable global industry.